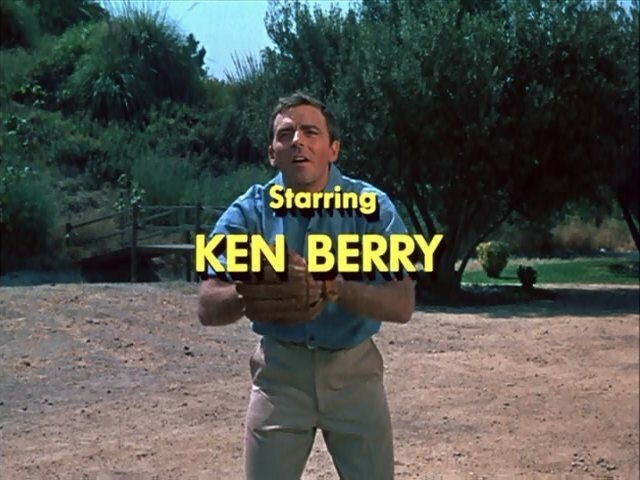 The successor series to "The Andy Griffith Show," with farmer Sam Jones (Ken Berry) replacing Andy as the alpha male of Mayberry. 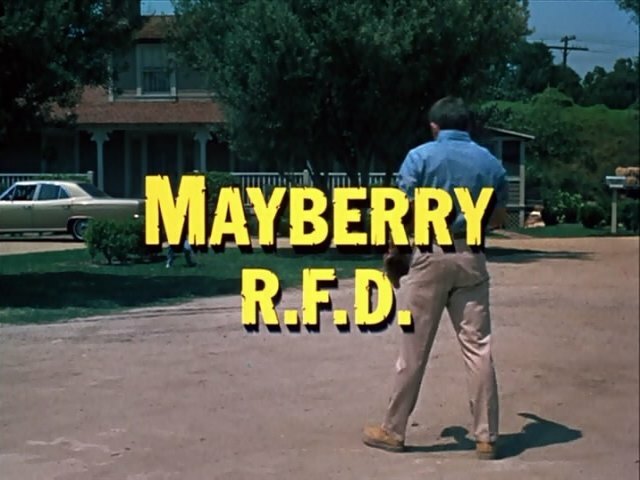 Mayberry was always a Ford town during the Griffith years, but now America's favorite small town has gone Mopar. I'm sorry the pics are not very good quality. This series has never been commercially available on DVD, so these episodes come from Youtube and were apparently recorded off TV Land a few years ago. You've got Episode 1.23 typed with a comma, rather than a decimal point. They supplied the cars in exchange for a plug in the credits, but the show was actually sponsored by General Foods (Post Cereal, Cool Whip, Log Cabin Syrup) and Marlboro cigarettes. Ah, Log Cabin Syrup...named in honor of President Lincoln (who, of course, lived his childhood in a log cabin). Good product. Nice selection of cars in the show, too. Love the '68 Barracuda.